Mission: to retrofit the original OEM reversing camera (parking assist). 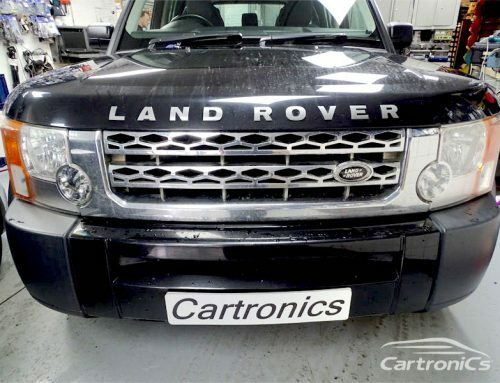 The customers new Landrover Discovery 4 (2012) had no rear camera option as it was missed off when the car was ordered. We successfully installed the original camera system (also called parking assist), this was fitted as per factory. We fully coded the car in our own workshops, so the install was perfect. The customer was very happy! 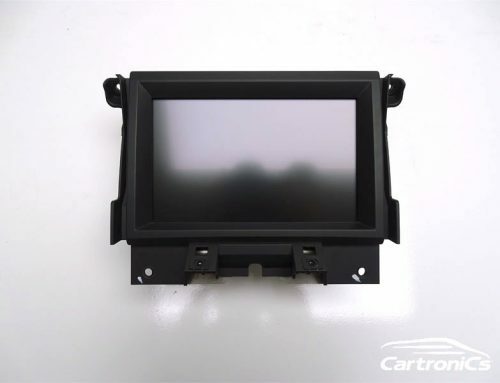 Cartronics in Surrey can retrofit the factory (OEM) camera option to all the Landrover range.